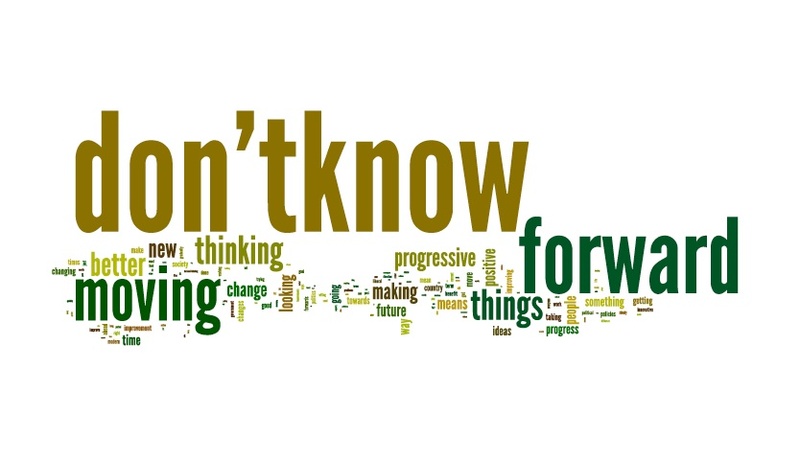 Last year, YouGov asked 1,651 people what they understood by the term progressive. The exact question asked was: Sometimes in politics people talk about things being ‘progressive’. In your own words, how would you define the term ‘progressive’? Bearing in mind that the question specifically mentioned politics, it is striking how few of the words relate to political positions. ‘Left’ and ‘liberal’ are in there, as are ‘political’, ‘policy’ and ‘government’, but you have to look quite hard for them. A general sense of forward movement, improvement and change are more prominent. But it’s hard to escape the conclusion that most of us simply don’t know what ‘progressive’ means at all!